Caring for your car is closely linked to staying safe, and this is especially true in the case of your Maserati’s brakes. You rely on your brakes every time you go for a drive around Virginia, trusting they will bring you to a full stop in a timely manner. As long as Vienna, VA area drivers take care of their brakes, they can count on them to provide front line safety protection. This does, however, require a regular inspection so you know when to replace your brake pads. The average driver probably shouldn’t take care of a brake inspection themselves, although those with a bit more mechanical experience can typically handle it. The thing to remember, however, is that without professional training, you won’t know exactly what you are looking for in terms of potential problems. Reading about it is one thing, but actually seeing the problems requires experience. 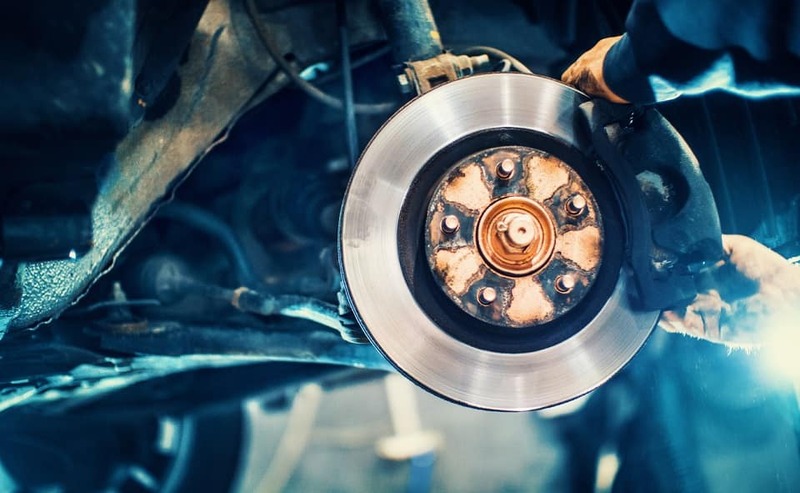 Because of the design of most current wheels and brakes, it is frequently possible to get a reasonable look at the brake pads and discs without removing the wheels from the vehicle, provided you know exactly where to look. That being said, a good inspection requires actually removing the wheels so you can clearly see everything. A technician will look at the hydraulics and fluids of the brakes. He or she will then examine the brake pads, drums, and rotors. In addition to checking for signs of wear, the technician will ensure that the brake pads are still thick enough to do their job properly. Brake rotors can sometimes be resurfaced, but they will need to be replaced once they get below a certain thickness. An experienced technician will be able to tell which applies in your situation. When it is time to have your Maserati vehicle’s brakes serviced, bring your car to the service center at Maserati of Tysons in Vienna, VA. You can even schedule your brake service online now! Our expert technicians will perform a thorough evaluation of your braking system and if there are any issues that need to be addressed, they will discuss them with you prior to any work being performed. Rest assured that Maserati of Tysons only goal is to keep your brake system working properly in order to keep you and your family safe on the road.